Precise High Speed Spindle Service Centre Pvt.Ltd are leading Importers & Service Provider of Spindle component & Spindle accessories. We are committed to provide quality, high performance products and service to our customers. 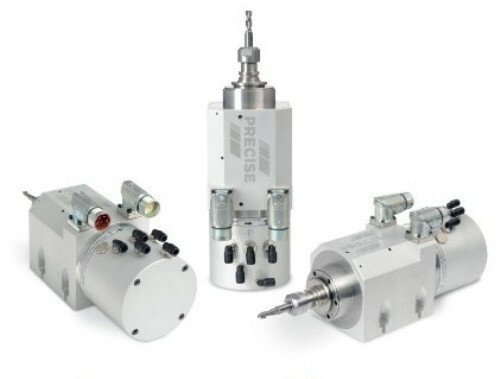 Our high performance spindle systems provide the precision machining solutions you must have to meet or exceed today's complex milling, drilling and grinding requirements. This range of Spindle Systems offered by us comprises Spindle Repair & Support Services, Displacement Measuring Systems, Shaft Cooling Systems, Smart Vision Monitoring Systems, Frequency Convertersm, Precise High Frequency Spindles, Fortuna High Frequency Spindles, Fischer High Frequency Spindles.